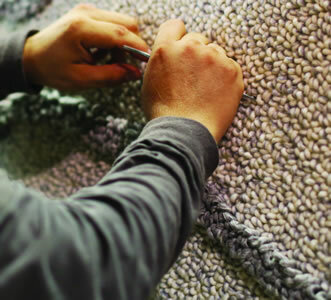 Best-in-class New Zealand wool is soft and refined. Create striking spaces with warm and inviting custom rugs that are rich in detail via designs that span modern, classic industrial, and retro. 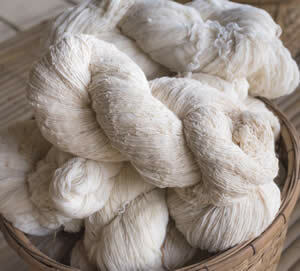 Wool is sustainable, biodegradable, and safe to recycle and reuse. An individual sheep absorbs more than 30kg of CO2 in its wool in a lifetime, which is nearly twice its weight. 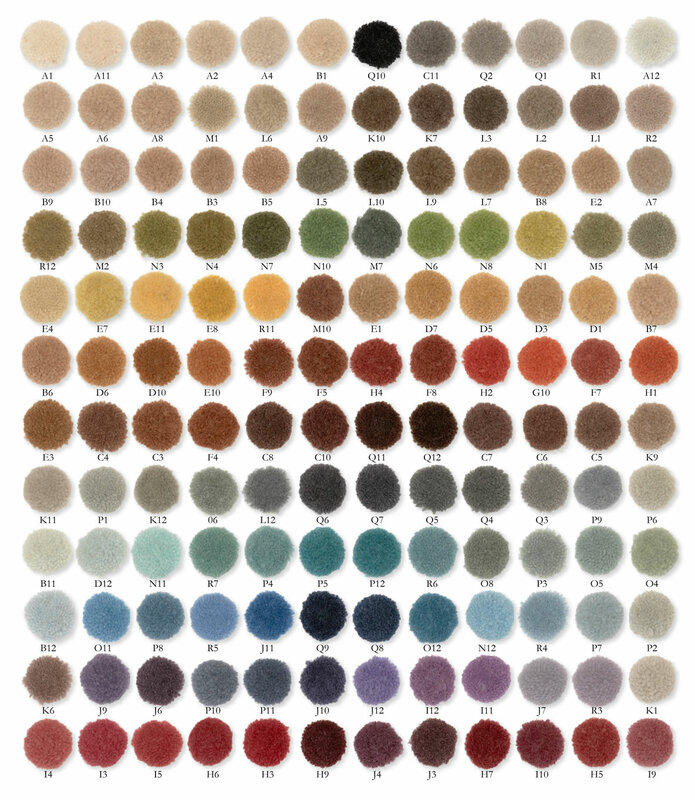 Worldwide, wool stores 3 million tons of CO2 each year. 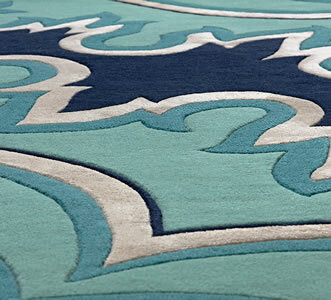 Fibers dye beautifully and are tufted into custom rugs that are durable and static free. New Zealand wool is sheared from sheep living in an optimal climate for shinny, bright white wool that has a long and stable length which minimizes shedding. It is grown in strict adherence to the Animal Welfare Act.